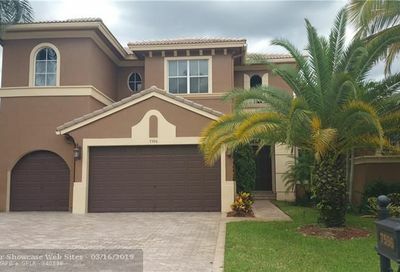 The Highlands is a community of 75 homes that is tucked away bordering the 6th and 7th fairways of Heron Bay Golf Club. The Highlands offers 4, 5, & 6 bedroom models ranging in size from 3,014 to 4,491 square feet under living area. The community offers residents a luxury estate living with breath-taking views and picturesque settings. Neighborhood Facts: The neighborhood offers 75 one and two-story single family homes in six distinctive Mediterranean style home designs. There are 45 homes featuring waterfront lots, and 25 also have a view of the golf course. 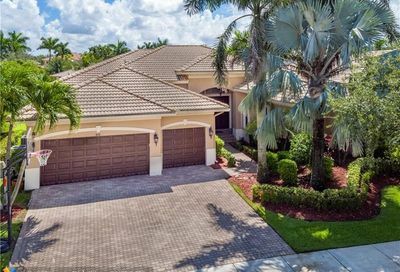 Homes in The Highlands feature three-car garage, owner’s suite with his-and-hers walk-in closets, elegant master bathroom featuring double vanities and roman tub, and advanced structural wiring throughout.